Flowers have to make their way through the dirt in order to blossom. Their beauty and energy should help to remind us of the possibilities of life and that when times are hard we need to find the strength to push through to get past it. 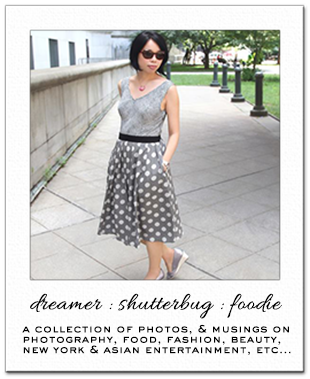 Floral Friday is a monthly photography project with different themes each month. This series is about fun and taking time out to smell the flowers. To play along, please email Trishie for next month's theme. Such a gorgeous photograph. I miss all of the fresh blooms of America. Perfect quote and image have a great weekend doll. Beautiful flower, have a great weekend. such a beautiful picture rowena! Lovely image and quote... so positive!!! What a beautiful quote and image Rowena. Have a lovely weekend. The quote is so true, and the picture is absolutely beautiful. Great article. What a lovely idea! And of course I entered the giveaway! It is a perfect post with lovely quotes! I like that quote and the photo is beautiful! What a beautiful quote and flower! Yes so true, you put this very well. Beautiful flower and quote - so true. Wauw, such a beautiful thought! Love the picture - what a cute quote! Great quite! I Jope You have wonderful weekend. beautiful photo, do you know what that flower is called? YES! So true. So lovely. Gorgeous combo. 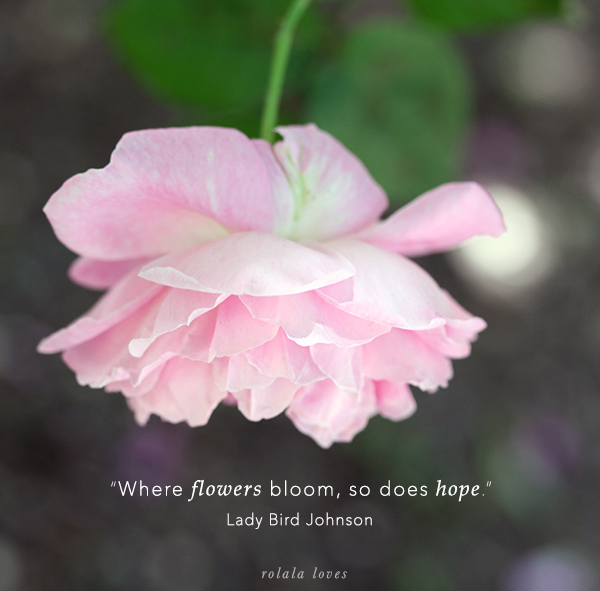 An exquisite pink rose Rowena and Lady Bird's quote is perfect! That's such a pretty picture, and good words to remember. Thanks for posting this, Rowena! Awesome post and photo! hope you have an amazing brand new week! I love this tag Rowena! Hope you had a great weekend doll! Rowena, that is so beautiful! What a wonderful way to look at things. I'm going to remember that!!! So inspirational! Nice flowers. They are so delicate.